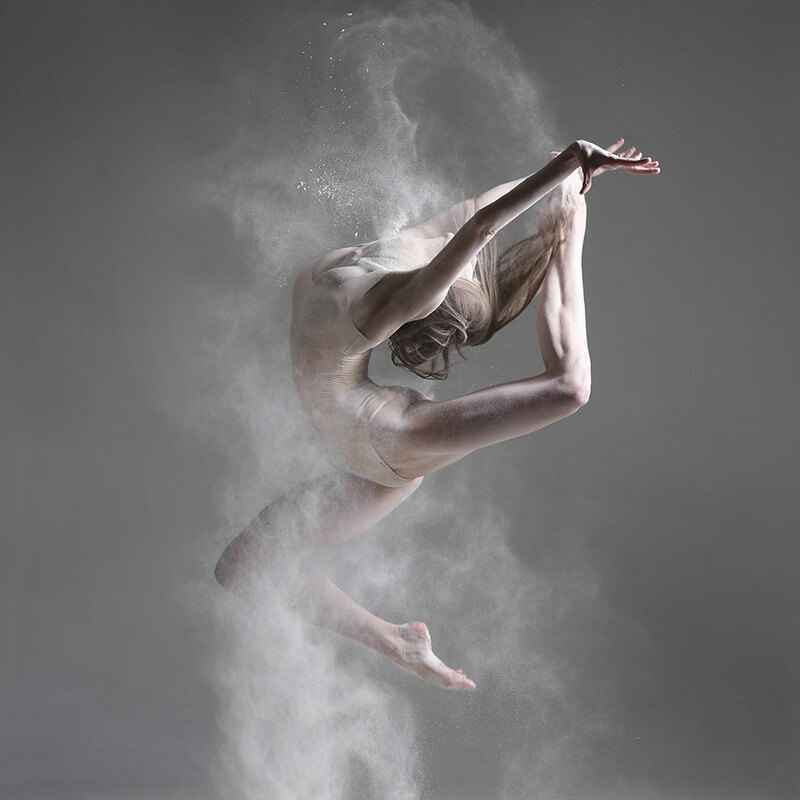 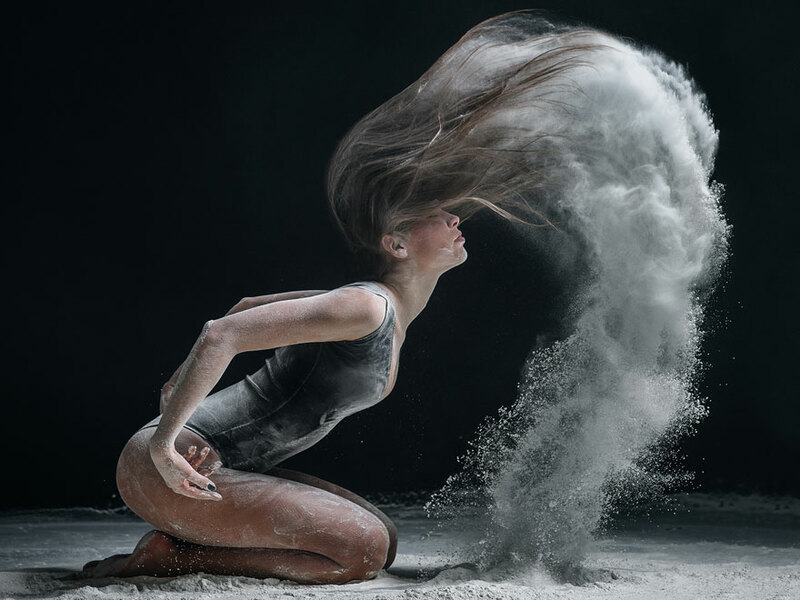 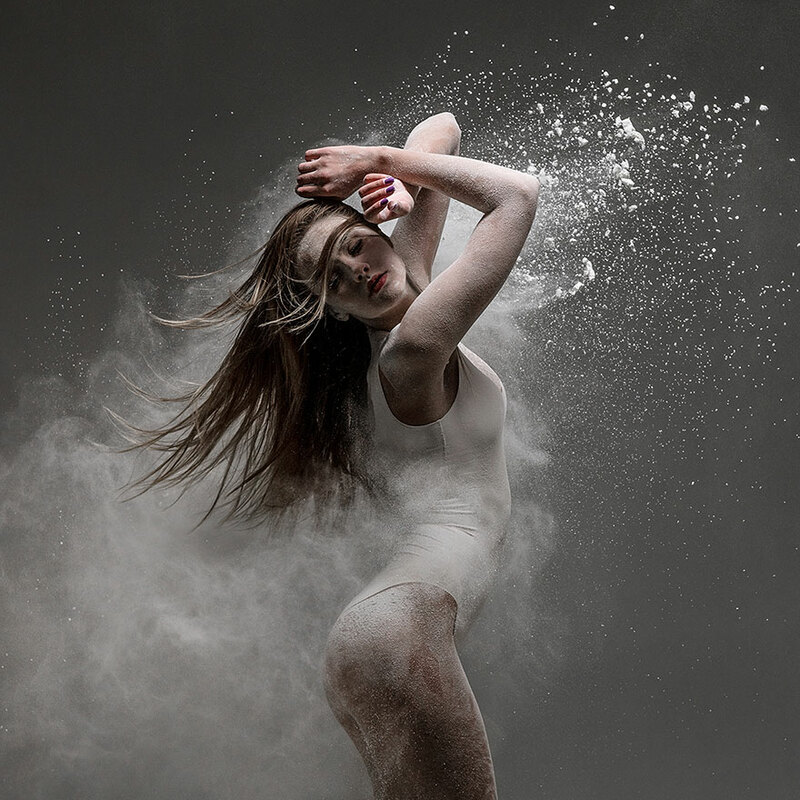 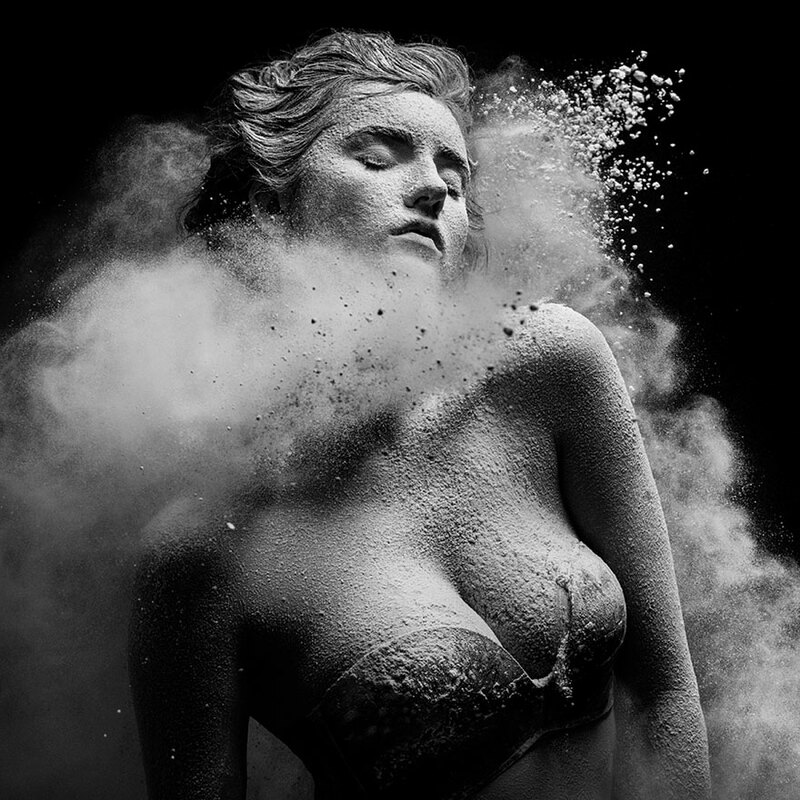 Moscow-based photographer Alexander Yakovlev has an amazing talent for conveying the elegant, refined energy of dancers. 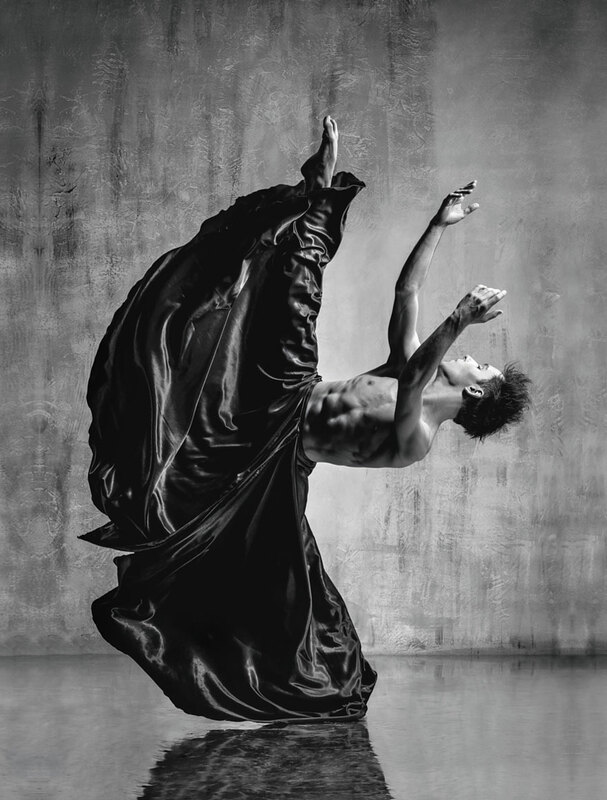 His stunning studio portraits capture dancers mid-pose, exuding a grace and power that is fortified by the primarily black and white aesthetic and clean scene compositions. 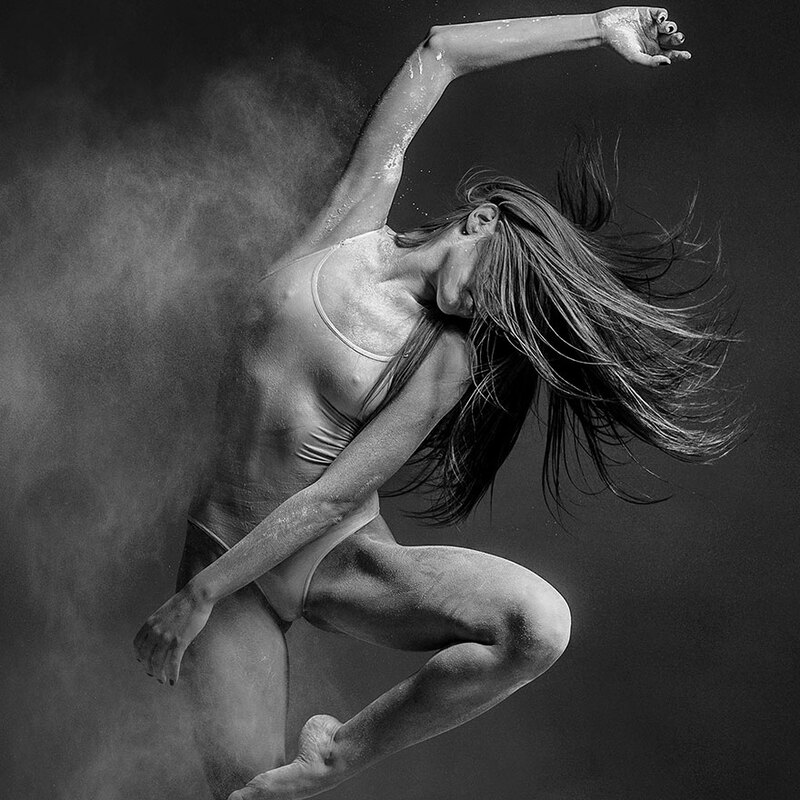 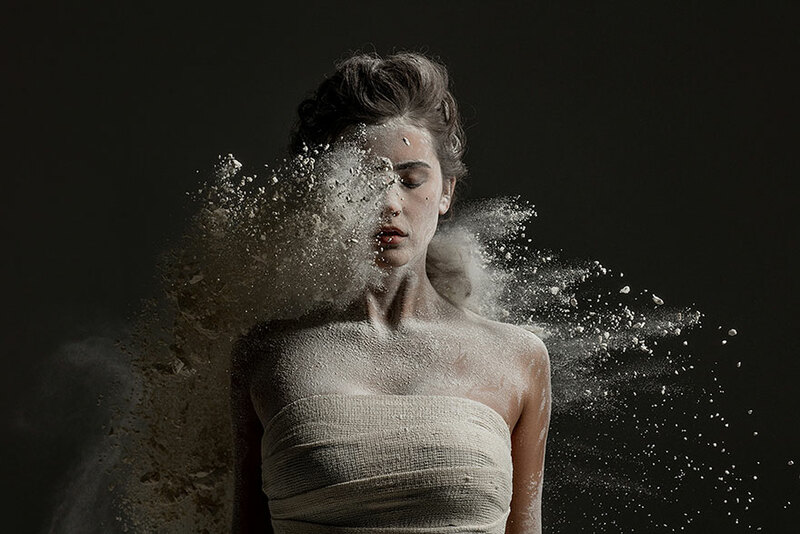 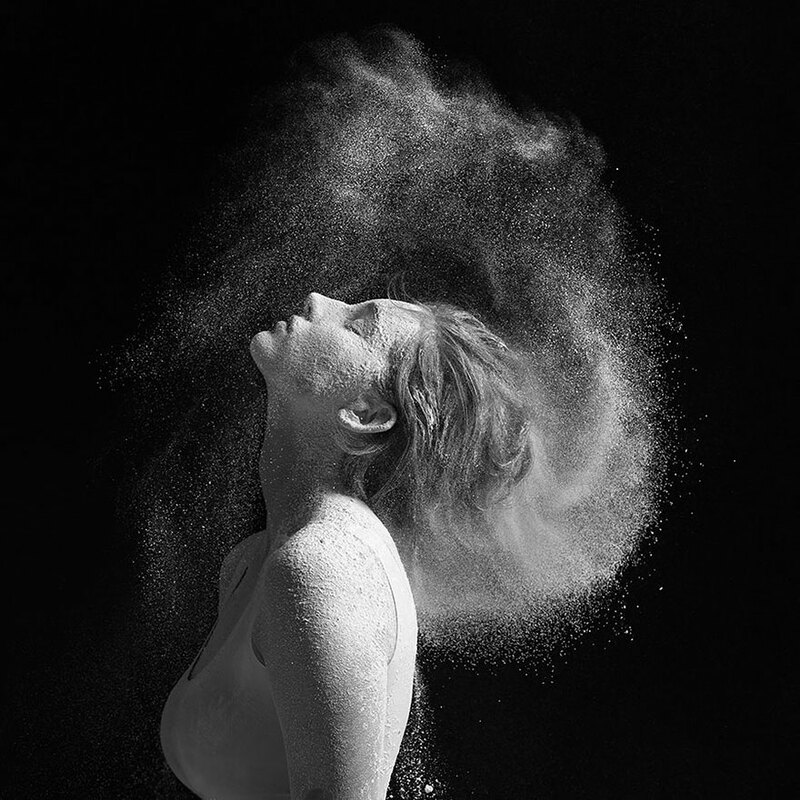 Yakovlev’s photography provides viewers the opportunity to fully appreciate the majesty of a moving human body frozen in time, each image radiating an intangible element that makes it hard to look away.